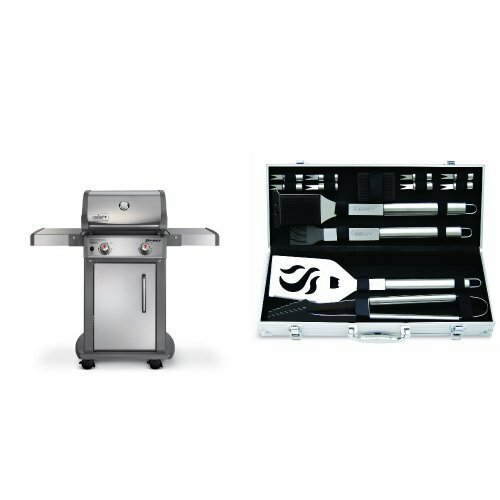 Smokemiester BBQ Smokers Convert a Covered Grill into a High Quality Hot or Cold Pellet BBQ Smoker/Grill Combination, and NEEDS NO POWER. 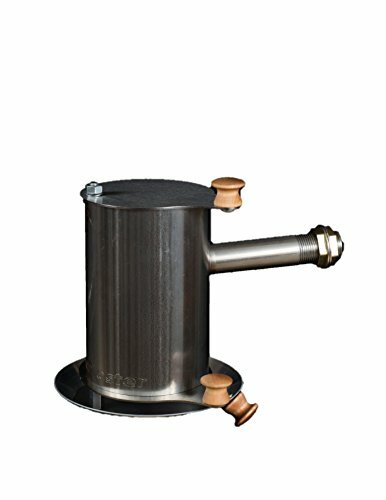 For pellet grills, works for pre-smoking and cold smoking only. Smokemiester BBQ Smoker is unique, it requires NO AIR PUMP, it makes its own draft. Our BBQ Smoker installs, burns, and delivers pure dense smoke from the outside of covered grills, smokehouses, wine barrels, etc. The heat that’s generated from the burning process is carried away in the air, leaving just smoke for COLD SMOKING. 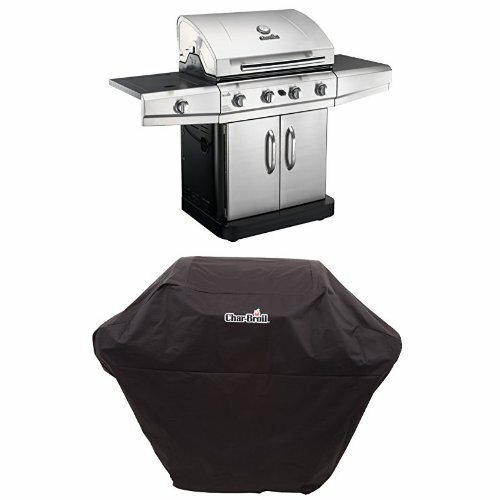 Installed on a covered grill, Smokemiester makes the perfect HOT BBQ SMOKER. It’s easy to install, simple to use and SELF CLEANS WITHOUT REMOVAL, saves time, no mess to clean up. It has a burn screen that allows free smoke circulation and prevents outlet tube clogging. 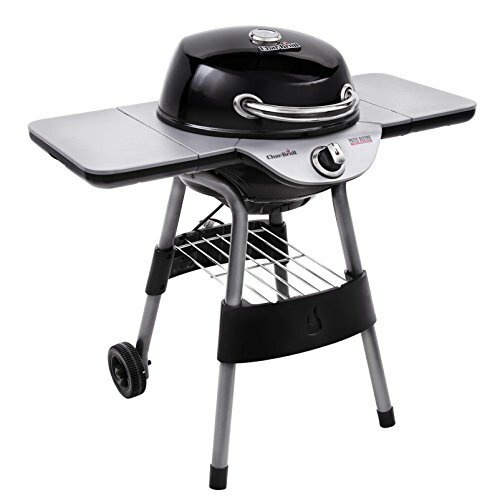 Why choose Smokemiester BBQ Smokers? 1. Precision made with 304 stainless steel. 2. Lower lid design, gives precise smoke control. 3. Wooden knobs, can be used without gloves when smoker is hot. 4. Unique pullout burn screen (no special tools to install or remove) 5. Lids and ash pan swing out of the way for lighting and cleaning. 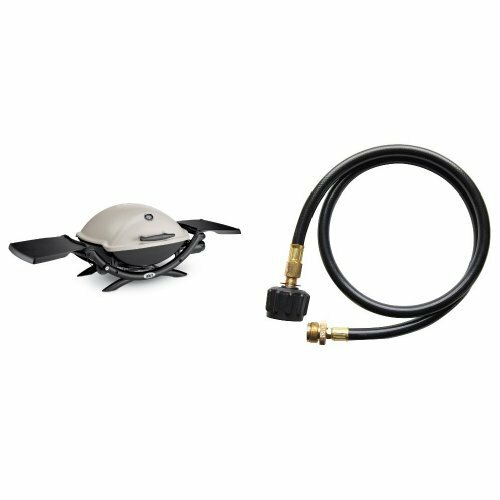 Installing Your Smoker: You need a 1 1/8″ hole saw to drill a hole in your BBQ, below the burners, insert outlet tube and secure with nuts supplied. Before use with food, a first-time start-up is required, to burn off any residue from manufacturing. 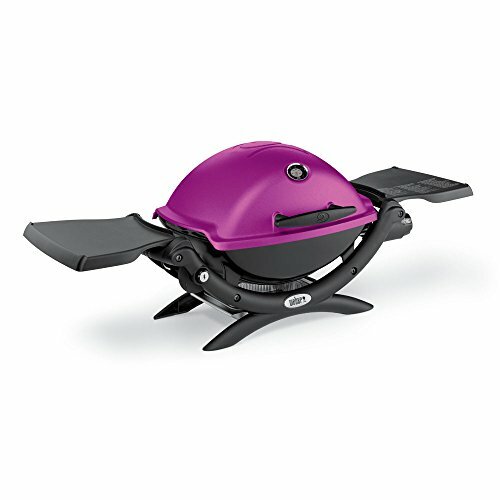 Smokemiester Start Up: Open both lids on Smokemiester BBQ Smoker, and swing ash pan to the side. Place 1 cup of Pellets/Chips inside of Smokemiester Smoker, light from the bottom with a torch until it flames, and swing ash pan back into position. After 5 minutes, close the top lid for 10 seconds, then reopen, and add 1 cup of pellets/chips. Then close the top lid, the Smokemiester will recover, the smoking process will begin, and start producing smoke, which will increase over the next 5 minutes, at which time you can adjust the smoke output with the lower lid.